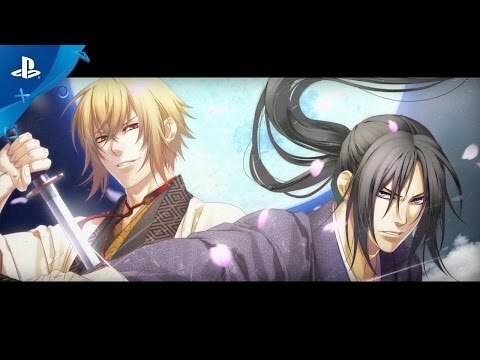 A remaster of the visual novel series Hakuoki set in Kyoto. Young Chizuru while searching for her father will romance the famous samurai of Shinsengumi leading through a series of dramatic events. New characters and love interests are all part of the new episodes set in Hakuoki: Kyoto Winds as never-before-seen character routes can be explored. The voiceovers remain in the their original Japanese but with English subtitles. Hakuoki: Kyoto Winds was released on PC 604d ago in the US and the UK. Notify me when Hakuoki: Kyoto Winds is available.